This is the Asian Fit variation of the RX5277 frame. This frame comes with an "Asian Fit" frame bridge, to accommodate a flatter facial nose bridge. 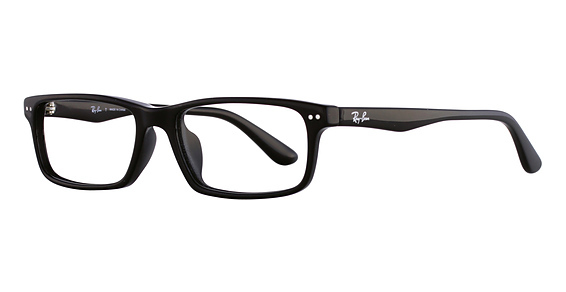 If you are looking for an Asian Fit variation of this frame, you have found it.